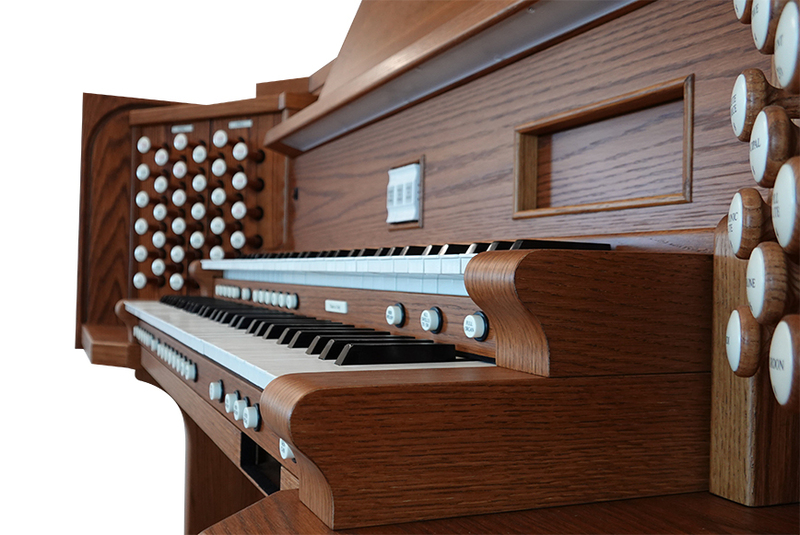 The church organ has a long and storied history, going back for hundreds of years. During that time, countless accomplished musicians have sat at the bench and played stirring music of all kinds for innumerable audiences. But during the tenure of this King of Instruments, there have been some musicians that have stood out as masters in their art. 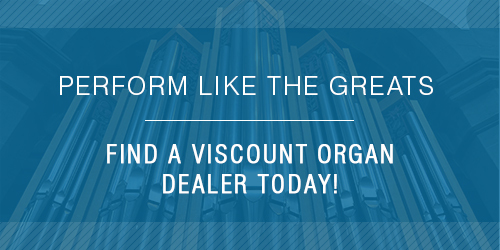 Viscount Organ has already highlighted two of these famous organists, and this time, we’d like to highlight a third. 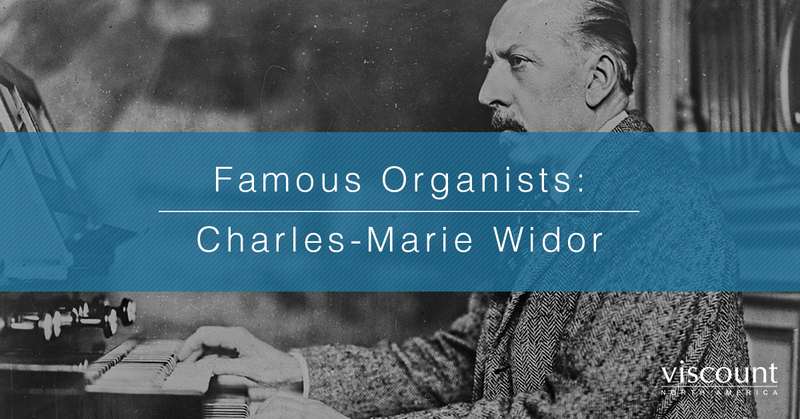 French Organist Charles-Marie Widor lived an incredible life and accomplished much in his lifetime. It is said that some players find their way to greatness, while others are born into it. In the case of Widor, this was literally true. Widor was born in 1844 in the city of Lyon, France. 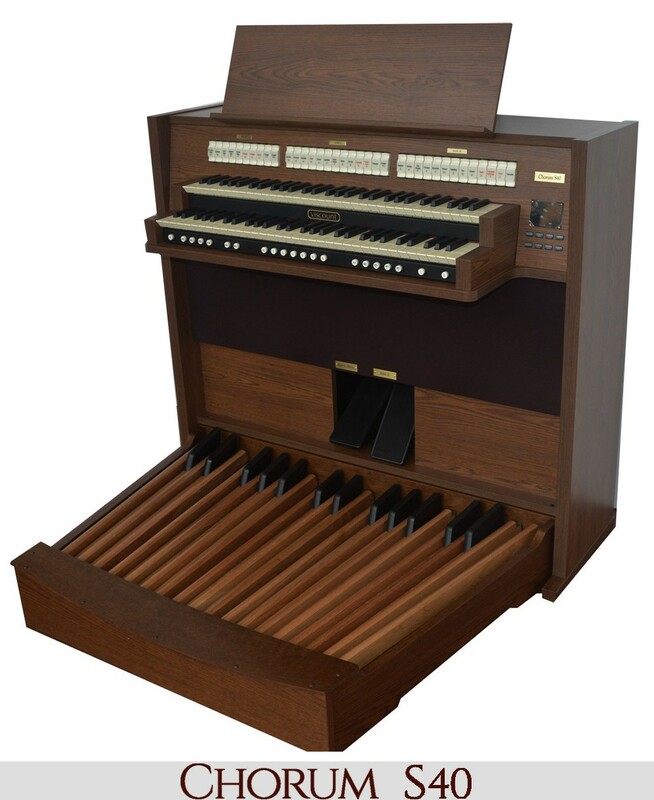 Members of his family were accomplished organ builders and players themselves, and Widor took his early lessons from his father. 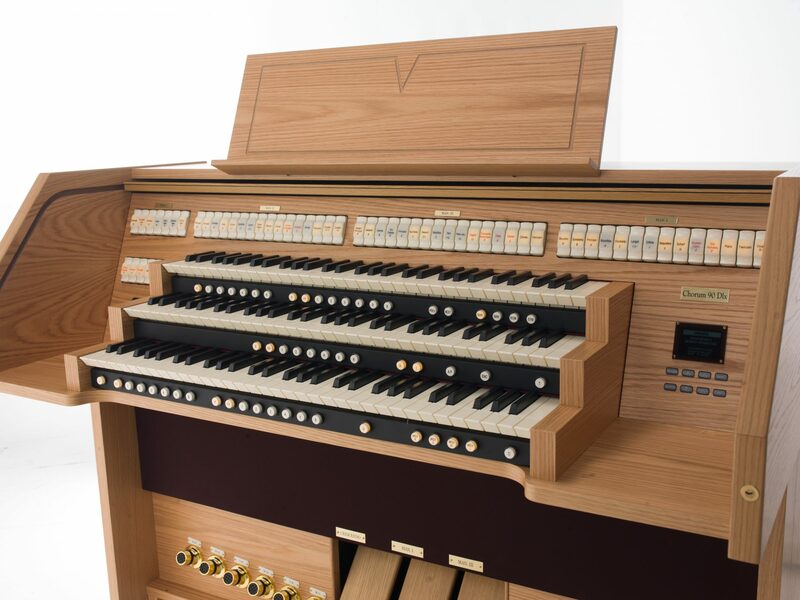 But Widor’s skills quickly outpaced his father’s ability, and by the age of 11, he found employment as the organist at a local secondary school. 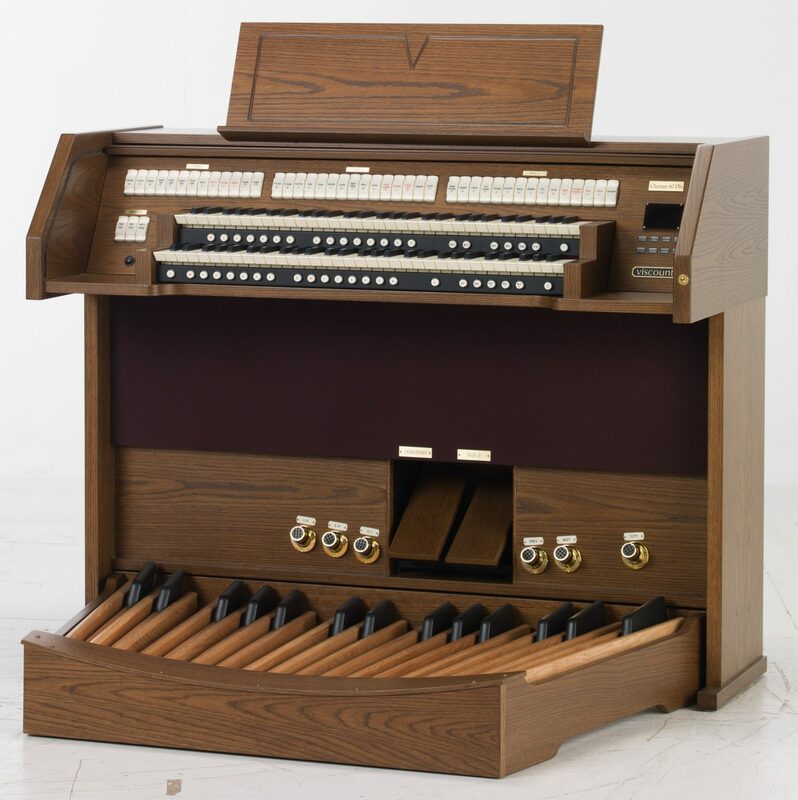 A close family friend of the Widors recognized that Charles-Marie needed a higher level of training to become a truly fabulous organist, and arranged for the young man to study in Brussels, Belgium. 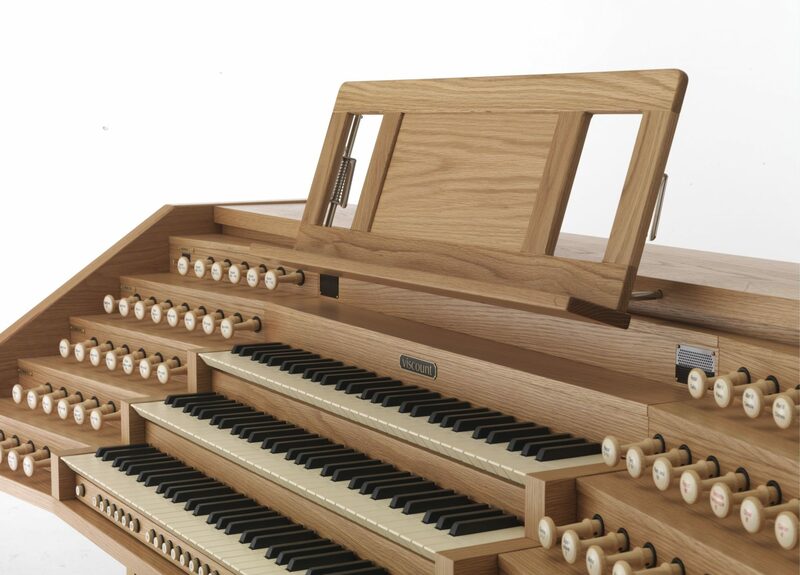 In Brussels, Widor studied musical composition, as well as organ performance. 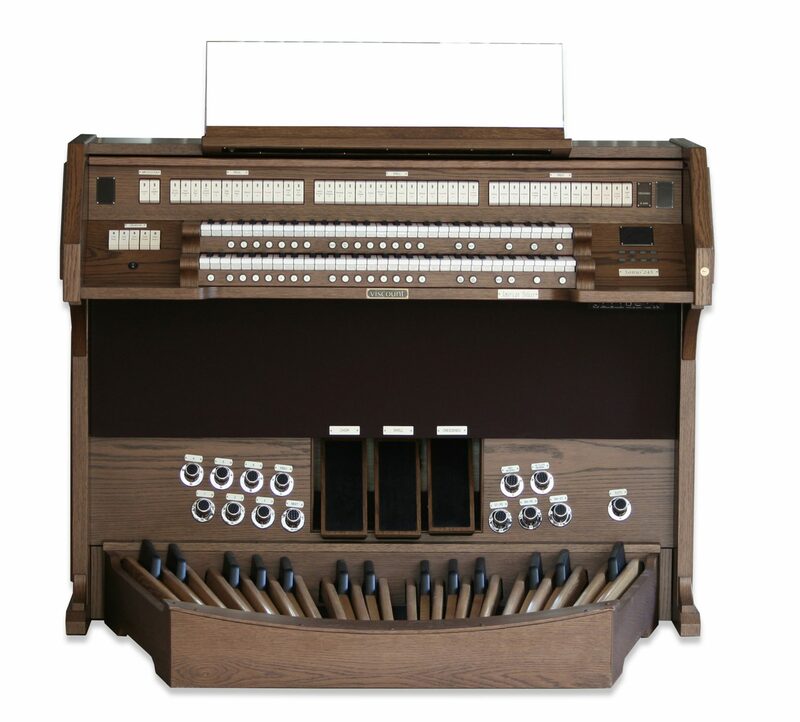 Here, he worked with organist J.N. Lemmens, whose own instructor had the distinction of studying under J.S. Bach. Widor’s studies were heavily shaped by the Bach tradition of composition and performance, and this influenced his work for decades to come. After completing his studies, Widor moved to Paris in 1870. 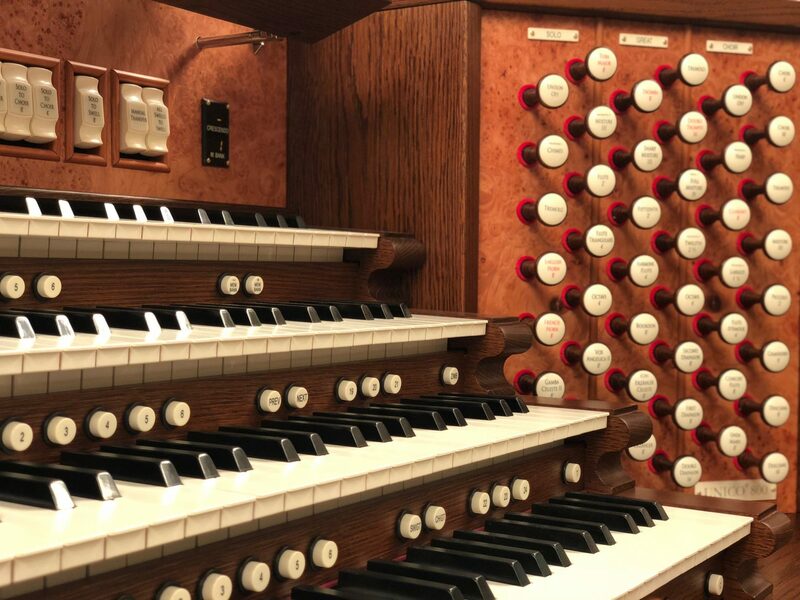 Here, after jockeying for position and gaining favor with prominent local musicians, Widor was appointed as the provisional organist of Saint-Sulpice in Paris. 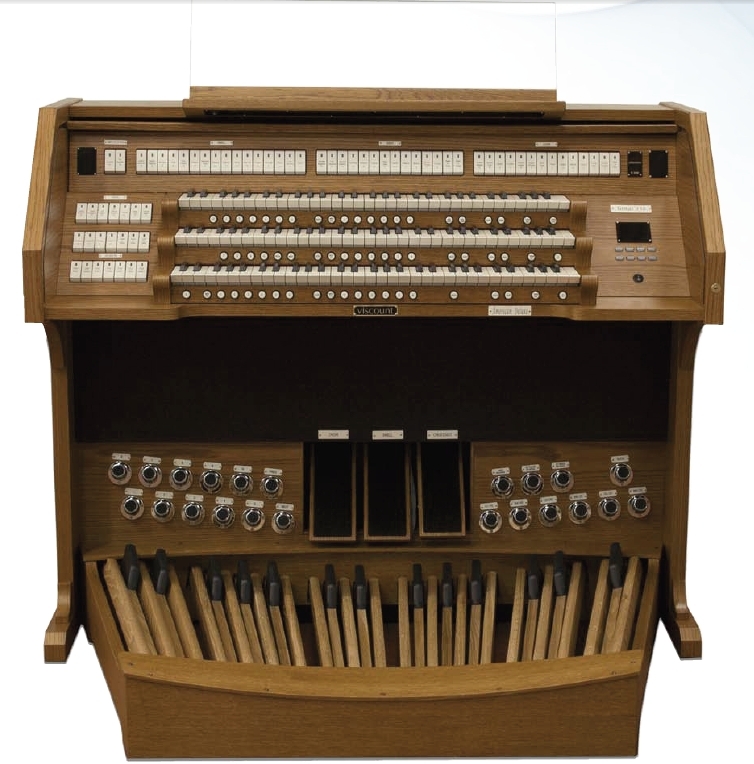 This position was widely regarded as the premier position for any organist in France. For a 25-year-old to hold this position was unheard of, but a testament to Widor’s incredible skill. 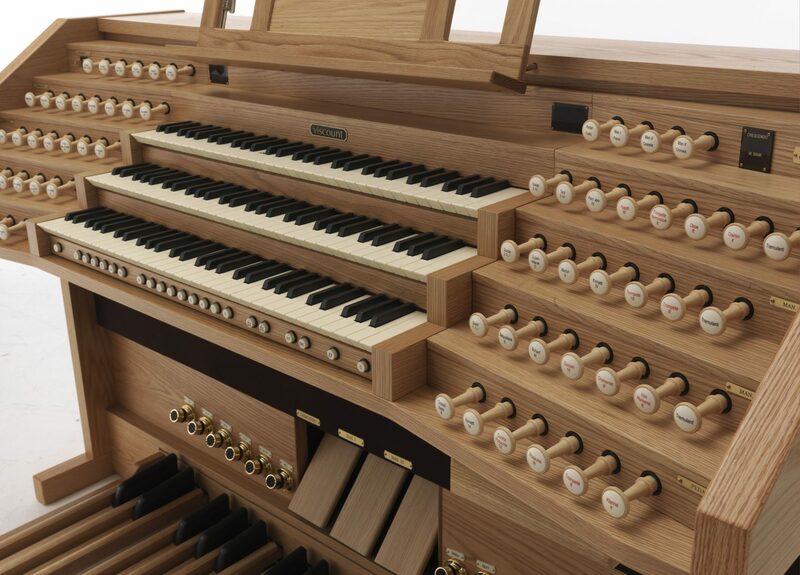 Widor would remain the organist at Saint-Sulpice for the rest of his life. It wasn’t until 1934 that Widor, now nearly 90 years old, would finally step down from the position. He was succeeded by his student, the equally famous Marcel Dupré. In addition to his position at Saint-Sulpice, Widor would also serve as an instructor at the prestigious Paris Conservatoire. Here, he challenged his students by demanding they have a deep and comprehensive knowledge of Bach’s works. These works, he insisted, were the foundation upon which all other organ improvisation rested. A formidable teacher and performer, Widor was also an incredible composer. 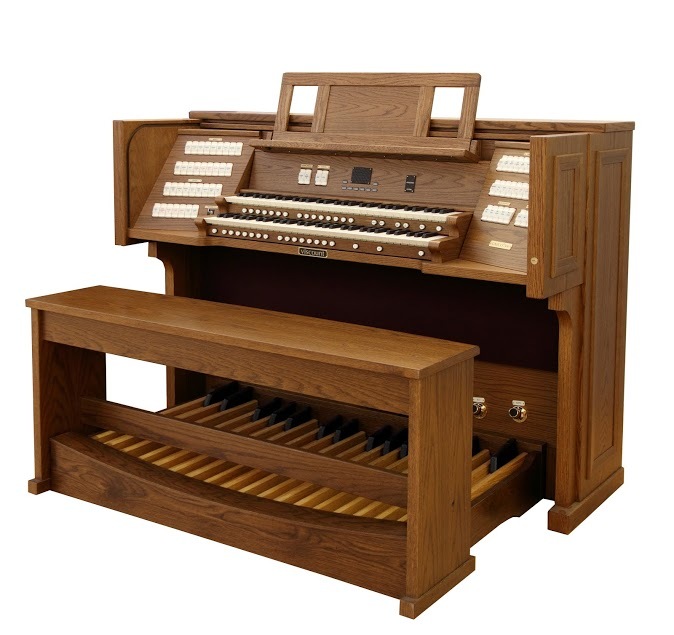 Beginning in the 1870s, he began to compose music for the organ, as well as arrangements for other instruments and groups. Between 1870 and the end of the 19th century, Widor composed three symphonies, two ballets, a litany of liturgical work, and dozens of chamber works. 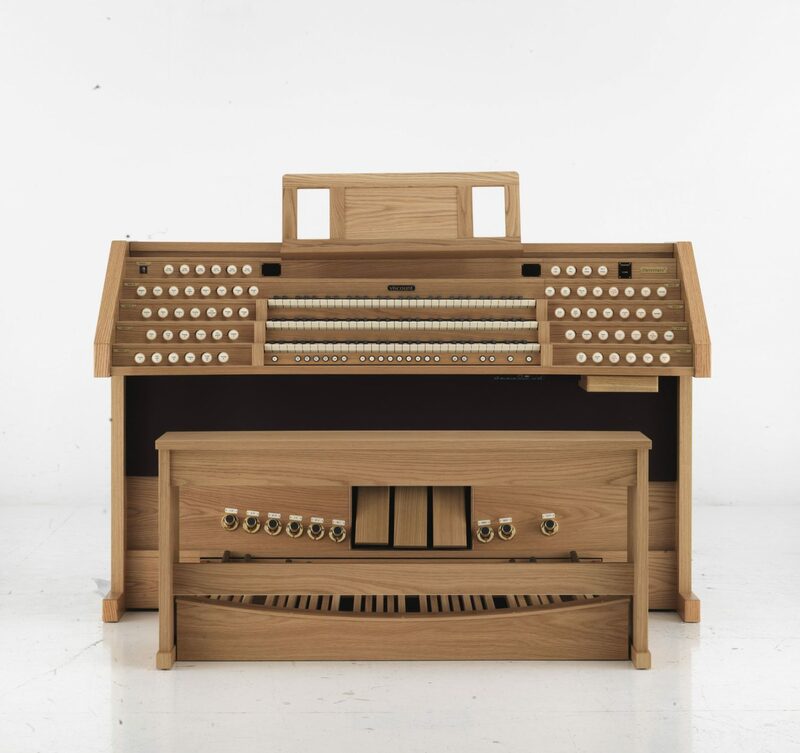 His time as the composition professor at the Paris Conservatoire allowed him the chance to explore new ideas and composition forms for organ music. As a result, his stand out compositions include his 10 organ symphonies and two operas. 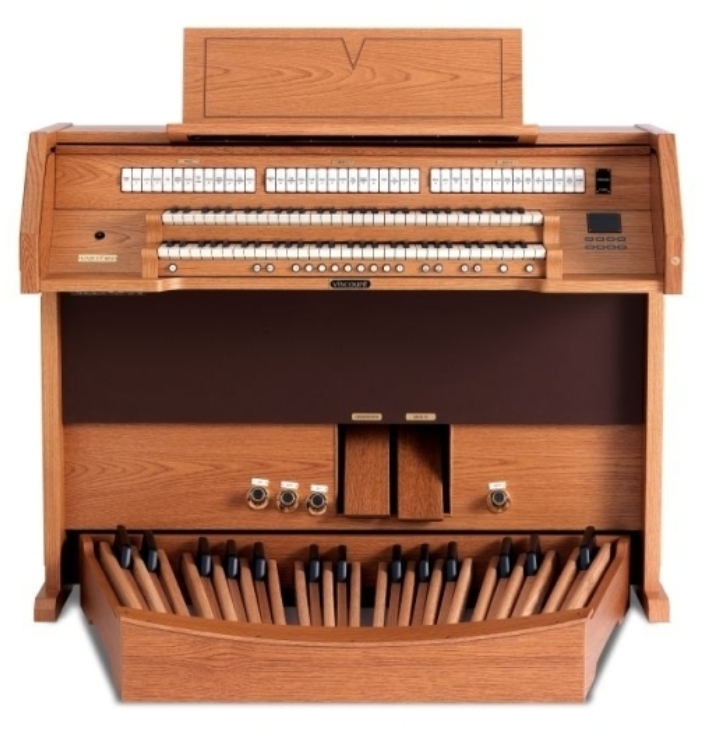 While typically, the term “symphony” is not applied to music written for one instrument, Widor was an innovator and lived during a period of renewed interest in the church organ. 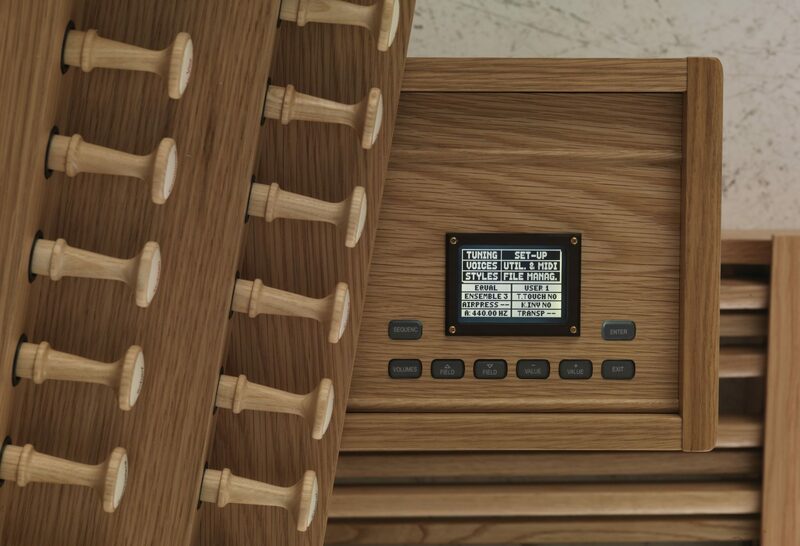 Designer Aristide Cavaillé-Coll introduced a new type of organ that allowed for a greater range of sounds, which allowed symphonic-scale sounds to resonate from the instrument. 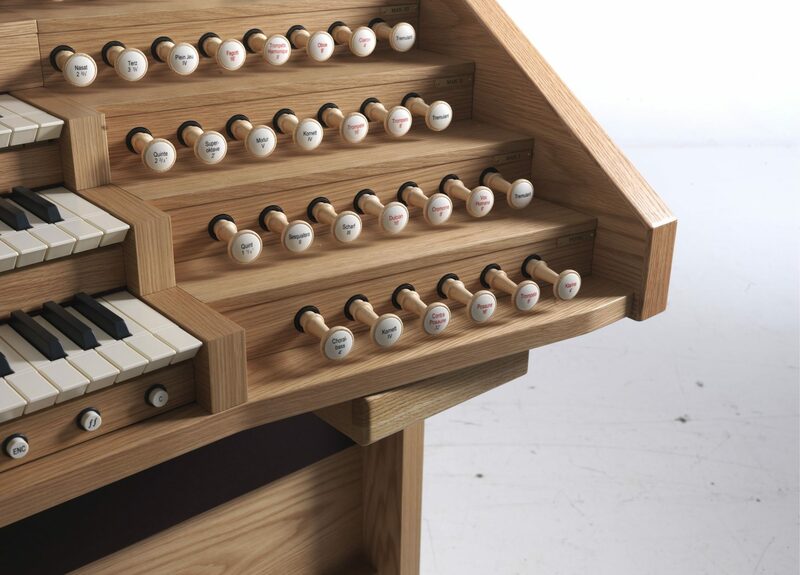 Widor’s symphonies then took advantage of these new timbres and range of sounds. Impressively, Widor edited and rewrote his symphonies throughout his life, in some cases, some arrangements undergoing as many as eight editions before they were considered complete. Widor would live to be 93 years old. At 89, he suffered a stroke that limited his use of the right half of his body, effectively ending his playing career. However, he remained mentally sound until his death in 1937. 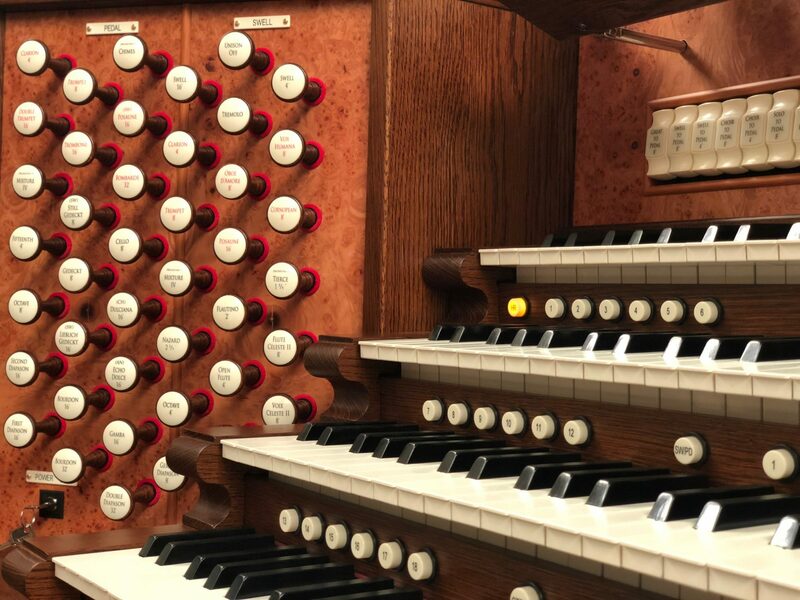 Charles-Marie Widor’s accomplishments influenced generations of organists. 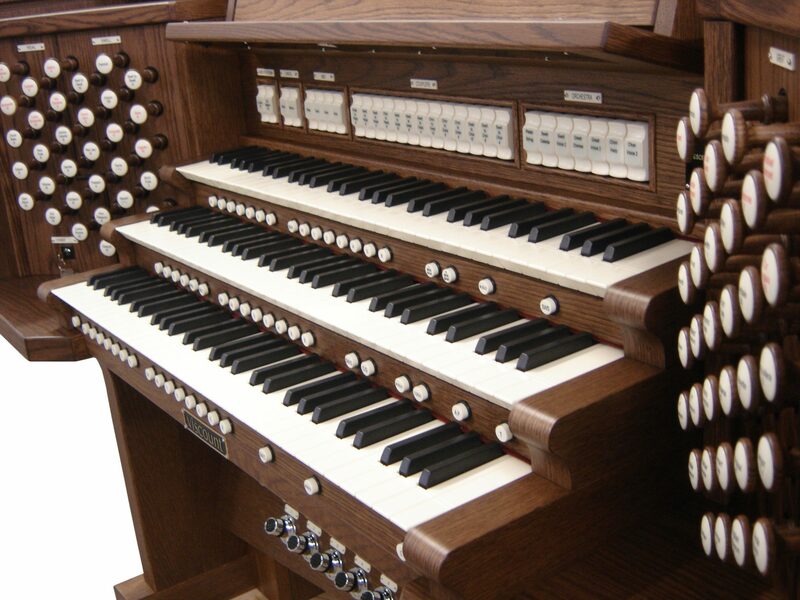 Today, Widor’s works are still being performed around the world on churc and pipe organs alike. 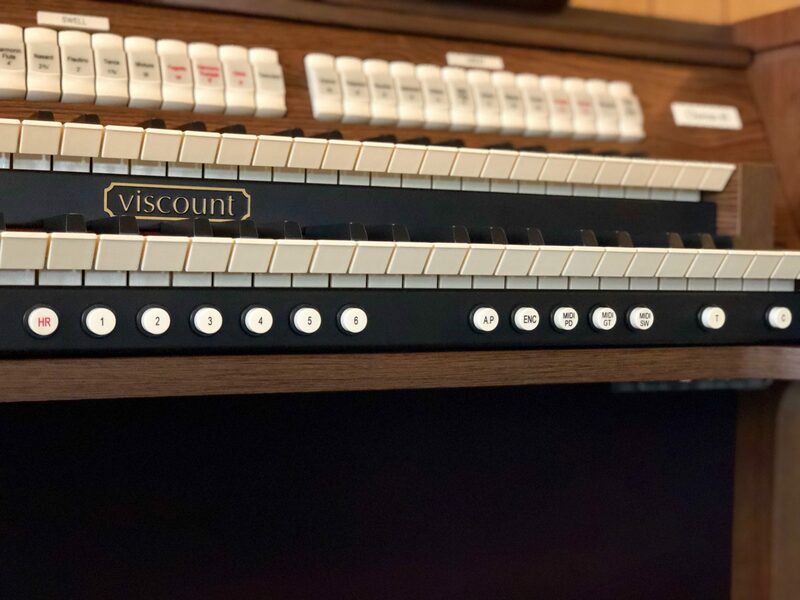 For an organ that is fitting for the legacy of Widor, consider performing your next piece on a Viscount organ. 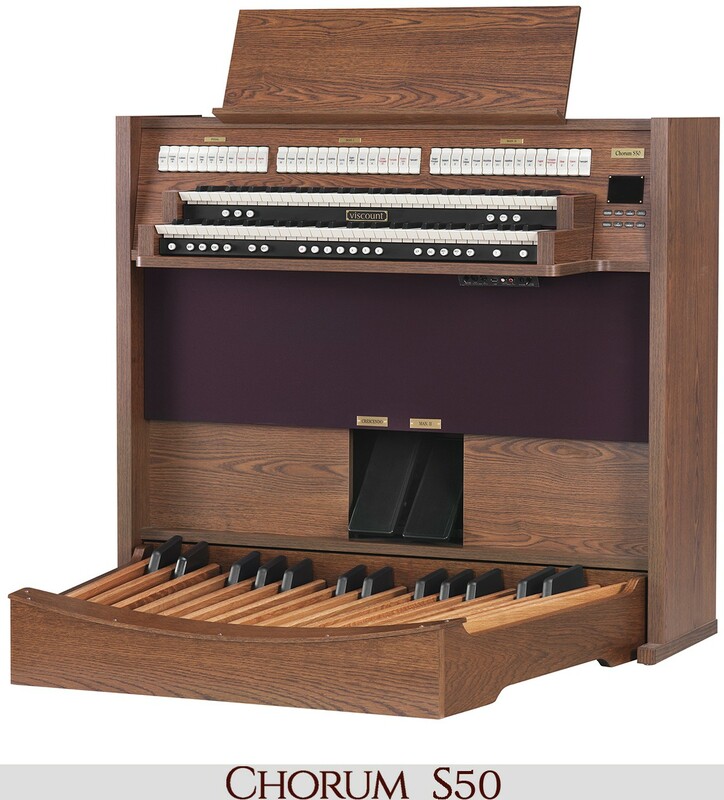 For more than 100 years, we have made top-quality organs that have provided performers with the best quality of sound and craftsmanship. Find out more on our products page today!